Seeing the new introductions is one of the highlights of the year for plant geeks like us. There are always a few standouts that manage to dazzle even the most seasoned members of our staff. Heidi and I put our heads together to make a list of what we think are the coolest new annuals we’re seeing this year. We tried to keep it to five but just couldn’t contain ourselves! Thus, here is our top ten list of most unique new annuals this season. This new Angelonia was a real standout in the garden during our trials last year, blooming continuously from early in the season into the fall. Its bright lavender blue flowers mixed beautifully with pinks and whites in our containers. This is a very heat tolerant annual that the deer won’t eat. 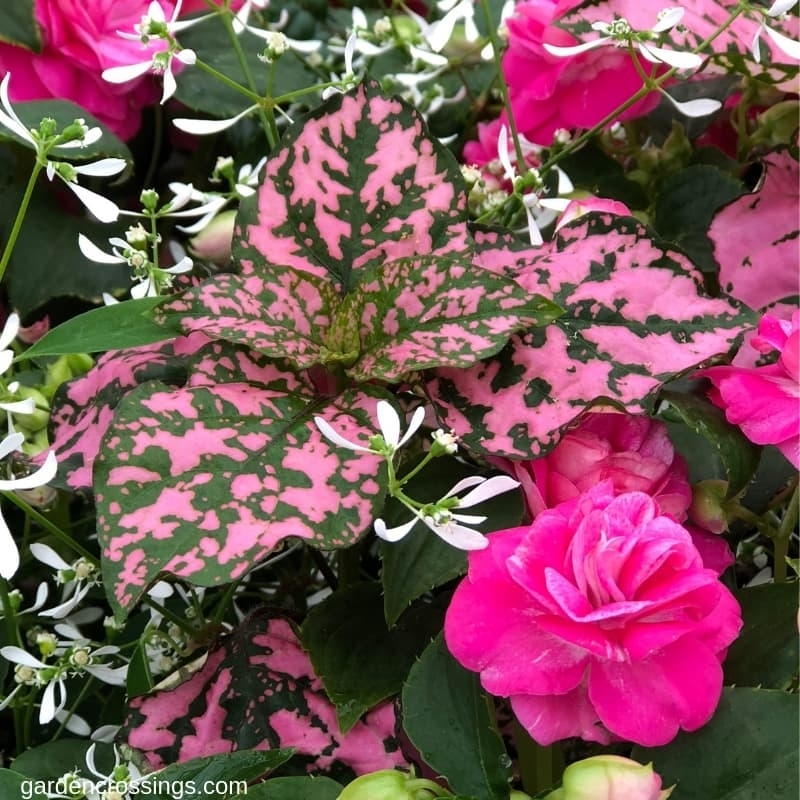 We just couldn’t ignore this stunning begonia in our hunt for new plants last year. Its dragonwing-shaped leaves glow bright yellow, especially in spring, becoming more chartreuse through the heat of summer. Cherry red flowers really pop against the light foliage all season. It would be spectacular in a hanging basket or tall urn-shaped container. Smaller than most Superbells we offer, the new Superbells Doublette series was created for smaller containers. A single plant will fill one 8” container fully. A shorter height makes it perfect for decorating patio tables where it won’t grow too big to block the view and conversation across the table. Miniature rose-like blossoms are a pure delight! This is a colossal coleus! We were so impressed at the vigor and huge growth of this dynamic coleus. It grew to be the size of a small shrub in the landscape. The chartreuse yellow and red coloring varies by how much sun it sees, thriving in both sun and shade. 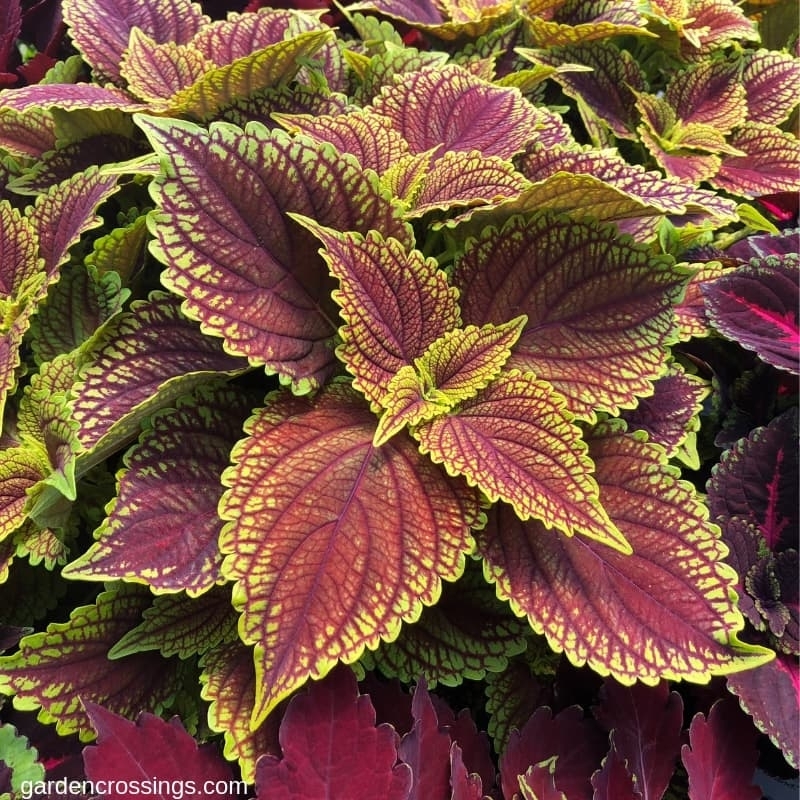 It looks fabulous paired with another one of our favorite new coleus varieties, Cherry Brandy™. Like ColorBlaze Golden Dreams coleus, this Euphorbia is extra-large, too. You’ll get the same look as Diamond Frost® but as its name implies, Diamond Mountain is a much larger plant. 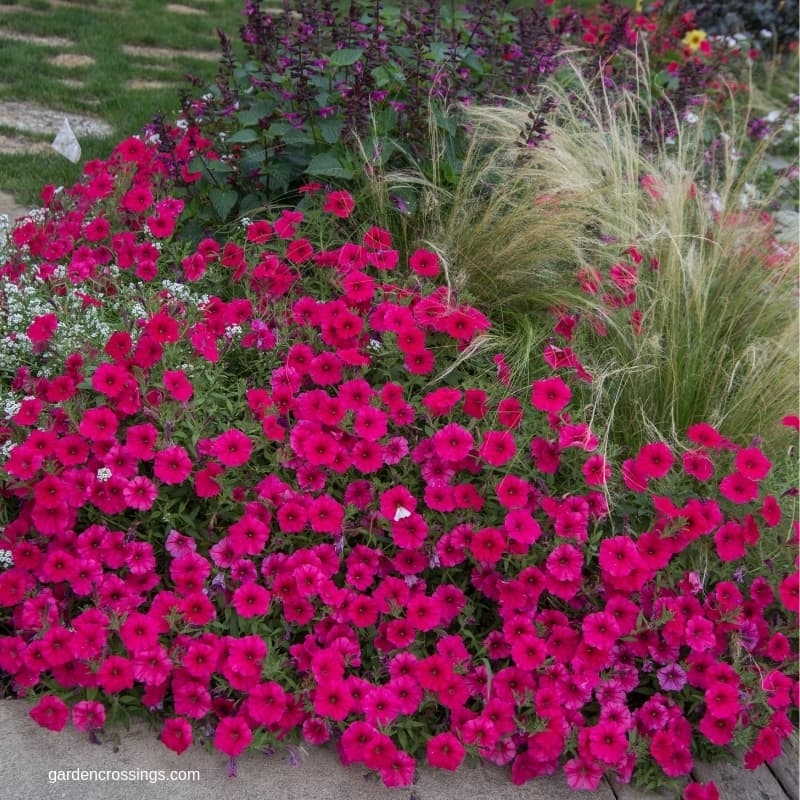 Its strong growth helps it run toe to toe with our most vigorous annuals like Supertunia Vista petunias. Once the heat of summer arrives, it really hits its stride. This fun new flower topped our list of favorites in last year’s trials. It bloomed the entire season with no special effort from us, becoming covered in whimsical hot pink, cotton ball-shaped flowers. Pollinators seemed to love them as much as we did. 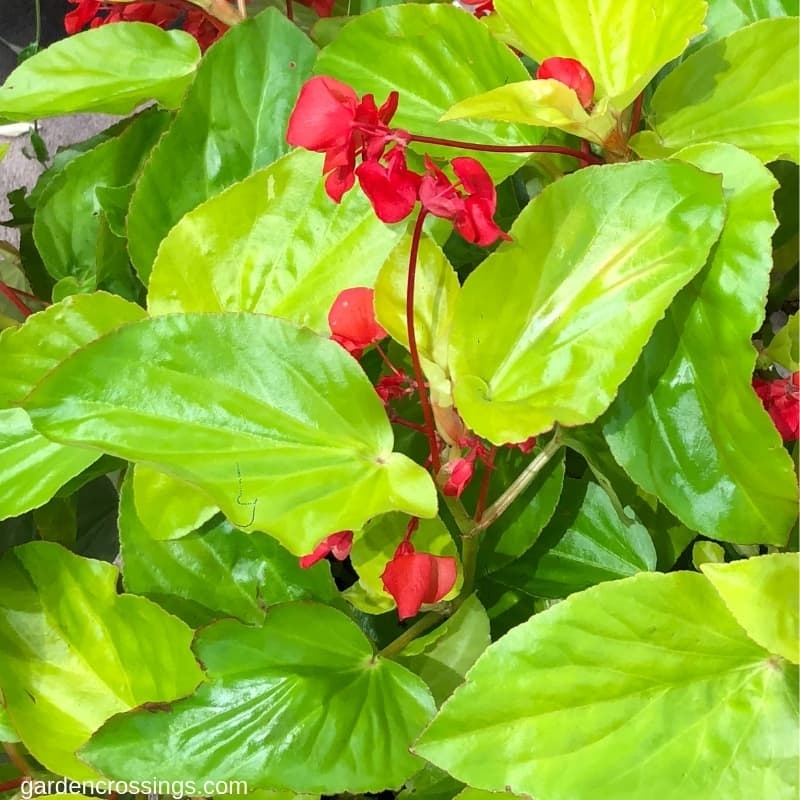 Grow this plant in the hottest, sunniest spot in your garden and it will thrive. In the past, polka dot plants were all grown from seed and they tended to bolt right back into seed once they started growing. Hippo varieties are a huge improvement. 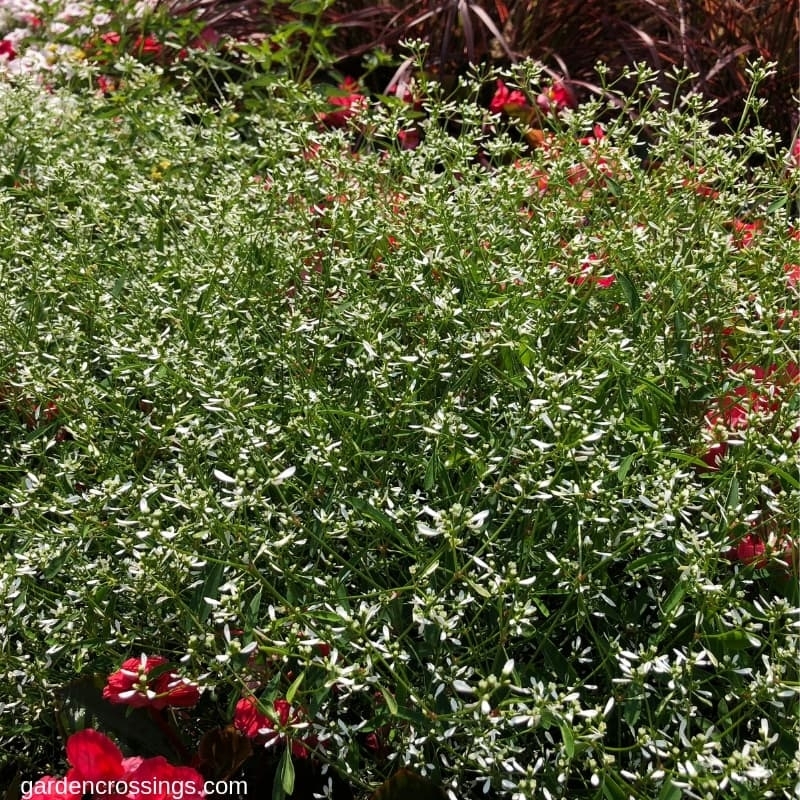 They’re extra vigorous, don’t bolt and grow much larger, making them easier to mix with other plants in combinations. 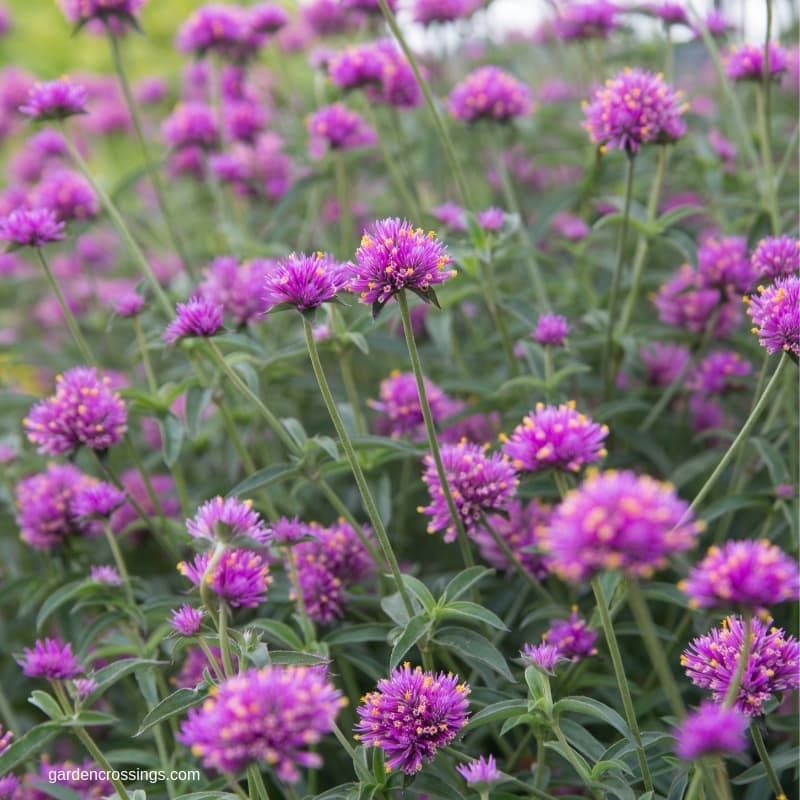 They are incredibly versatile too—growing well in sun and shade, in containers and landscapes. Treat them like you would a coleus. Joining its purple, orange, yellow and white cousins is this first-ever pink flowering African daisy. 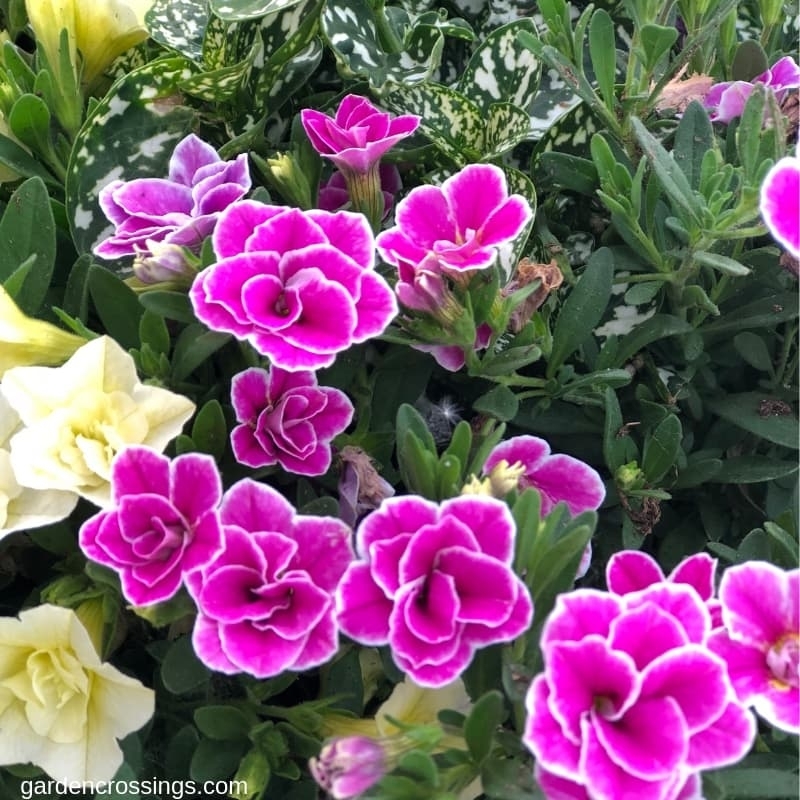 It’s the perfect color for spring—one of the first annuals to plant alongside pansies and other cool weather loving plants. 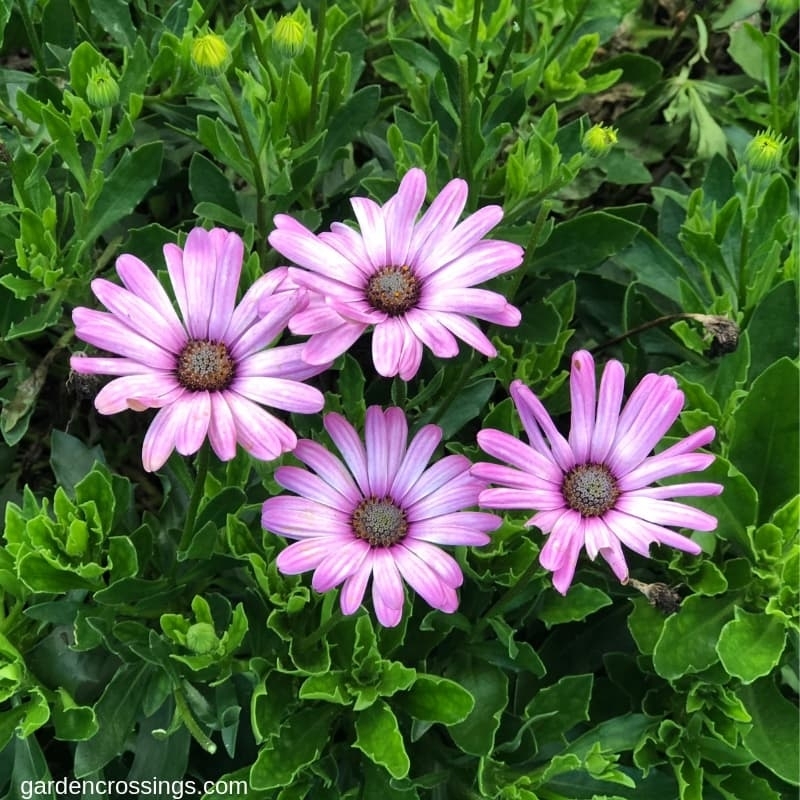 All of the Bright Lights African daisies have improved heat tolerance, too, so you’ll get to enjoy them well into the summer months. We’ve all been anxiously awaiting the introduction of a new Supertunia Vista color and it’s finally here! This watermelon pink selection grows to the same impressive size as the Bubblegum® petunias you’ve grown and love. Expect a blanket of color all season without deadheading, just like all of your favorite Supertunias. If you’re looking to attract hummingbirds and other pollinators, this is the plant you need. Forget the sticky syrup-filled feeders--this plant is a natural hummingbird feeder! 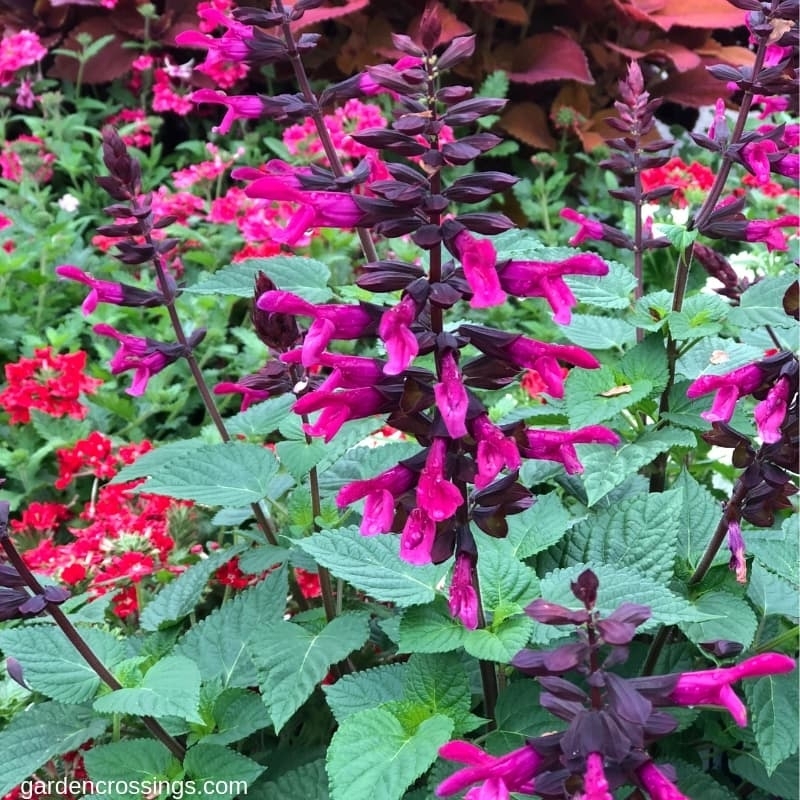 It’s also the first salvia of its kind to have fuchsia pink blooms (most are purple.) 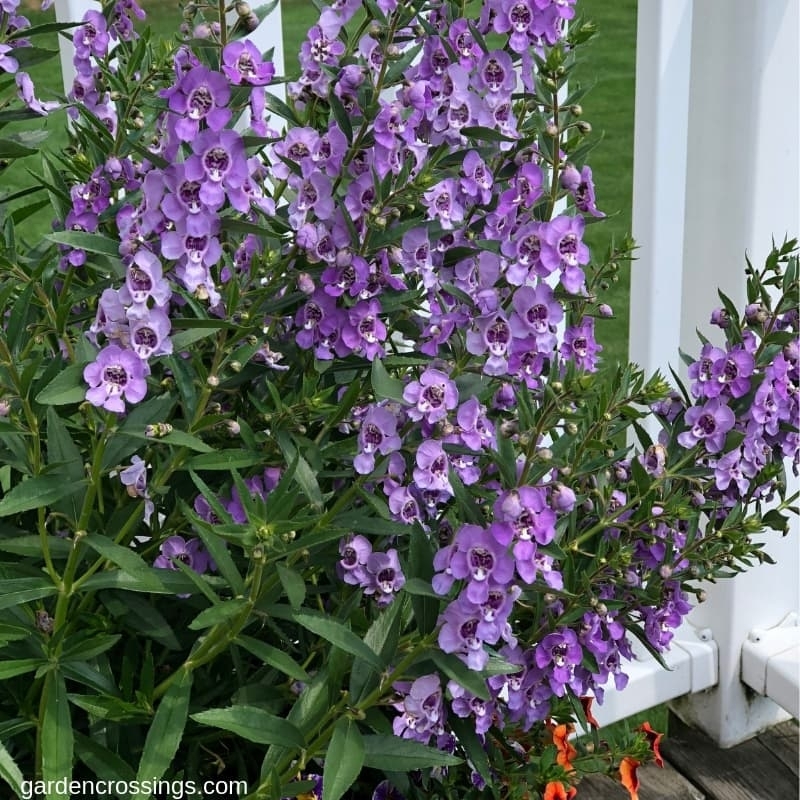 It grows quickly into a full, robust plant, so it is best planted in the landscape or in a very large container where it can grow to its full potential.